There are many different types of bridal hair accessories you can wear on your wedding day, including bridal veils and bridal tiaras. There are many different types of beautiful bridal veils that come in various styles, shapes and lengths. Bridal tiaras are beautiful and elegant bridal hair accessories that complement your wedding gown too, and come in a variety of styles. There are a number of formal bridal veils that you can wear on your wedding day. Chapel veils are formal veils that are made up of two long layers of material, one to cover the your face, and the other floor length layer, to be worn behind your head. Similar to the chapel veil is the cathedral veil, which also consists of two layers of material, one that is 3 meters long from the headpiece, and the other, that extends to the floor. The waltz veil is another formal styled bridal veil that is made of a single material layer. Depending on the length of your gown, you can choose from different lengths of waltz veils, with the shortest veils coming to the knees, whilst the longest veils extend to the floor. Less formal than the chapel, cathedral and waltz veils are the flyaway bridal veils. These are made of many layers of material that are short and come to your shoulders. 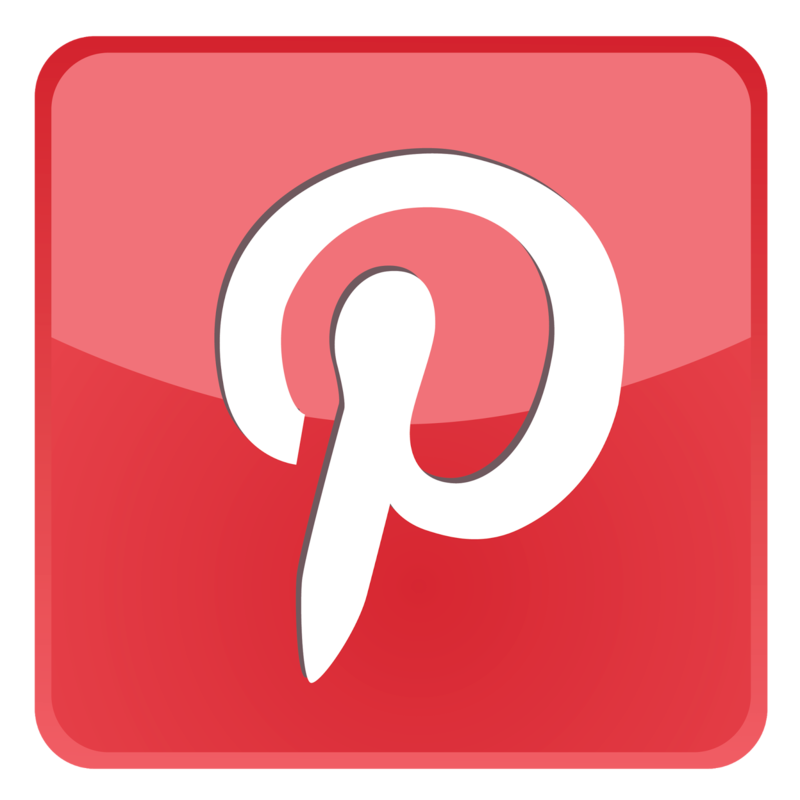 You can wear them with simple wedding gowns that are of floor length or shorter. 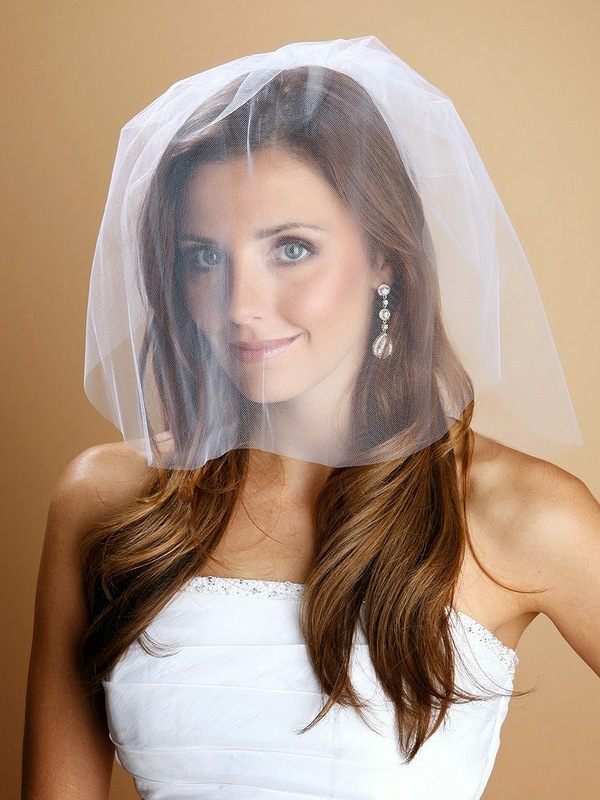 Another popular style of bridal veil you can wear is the blusher veil. This veil has a short length and consists of a single material layer that falls just below your chin. 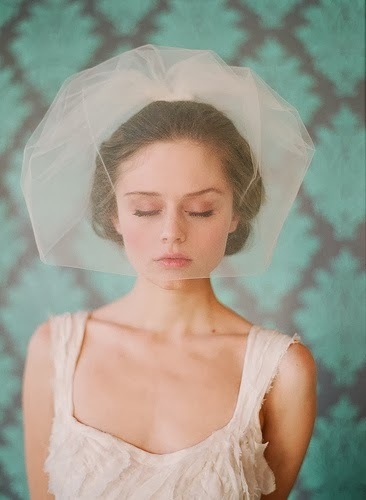 You can wear blusher veils with any dress. You can choose bridal veils according to their different lengths. These bridal veils consist of two layers of material, and include the shoulder veil, the elbow veil, the fingertip veil, the waist veil and the knee veil. The shoulder, elbow and fingertip veils suit formal bridal gowns, while you can wear the waist and knee veils with any gown, formal or informal. As with bridal veils, there are many bridal tiaras that come in different styles. Depending on your dress, hairstyle and the shape of your face, there are many styles of tiaras you can choose from to suit you. Tiaras make you stand out on your wedding day, and also can be used to hold your bridal veil. 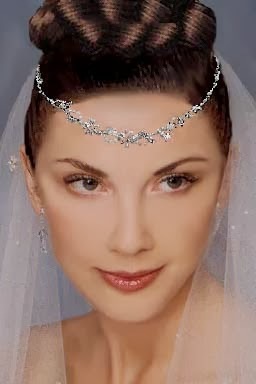 One type of bridal tiara is the headband-style tiara. You place this trendy tiara on top of your head and let it come to rest behind your ears. It can be tilted forward so that the tiara can look more like a crown. Head-band style tiaras will suit any hairstyle. Headband tiaras can come in different designs, using pearl, crystal or rhinestone embellishments, or can be made of plain silver material. Comb tiaras are bridal tiaras that you can wear as an elegant bridal hair accessory. The comb tiara works well with any hairstyle you wear. It is inserted into your hair on top of your head. Comb tiaras can be embellished with pearls, beads or crystals, which give you a stunning and beautiful look. They are usually made of gold or silver metal, and can also be made of clear plastic. Another type of tiara that you can wear on your wedding day is the back piece bridal tiara. This wedding tiara suits hairstyles with a French twist or a low bun. It is inserted under your bun or into the twist in your hair. If a bridal veil is worn, they are likely to cover your back piece bridal tiara, but you can show it off when you take the veil off later at the reception. Back piece bridal tiaras can be embellished using beads, pearls, feathers, lace or flowers. V-band tiaras are another style of bridal tiaras. This bridal hair accessory forms a V shape on your head, and gives it a halo effect. V-band tiaras suit you with your hair down, or updo hairstyles created around the tiara. This formal tiara is usually embellished with pearls, beads, satin or lace. Bridal veils and tiaras make wonderful bridal hair accessories to wear on your wedding day. There are different types of bridal hair accessories that can be chosen to suit your wedding gown.